Neurofeedback can be considered more like coaching than psychotherapy. 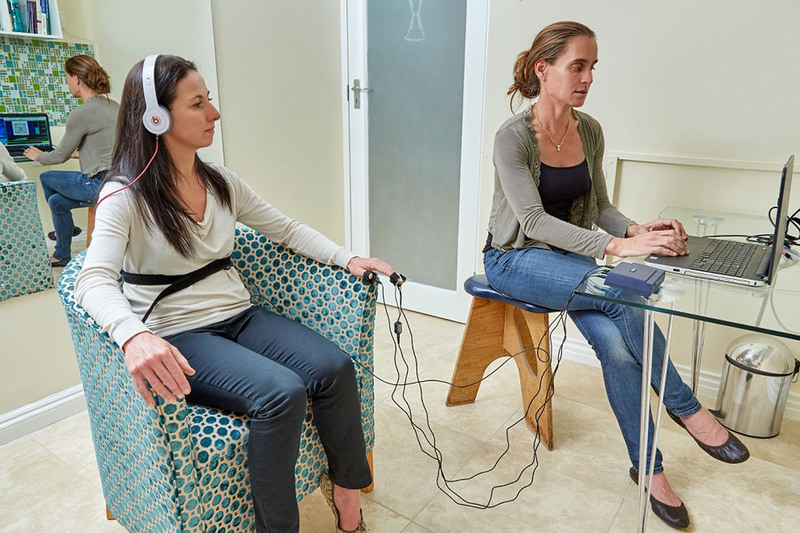 Biofeedback is a way to help people develop greater awareness and ability to regulate their physiological functioning by using signals from their own bodies with the goal of improving their well-being, health, and performance. Biofeedback training promotes greater control over the cerebral cortex and ANS. and gives the trainee power to control unconscious or involuntary physiological processes. For example: Breathing, heart rate and skin conductance.